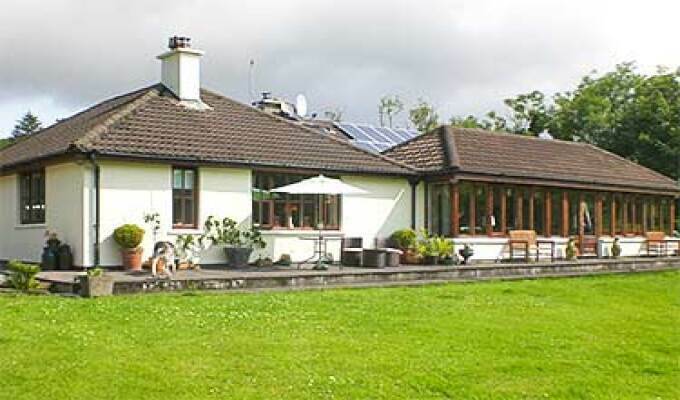 Luxury bungalow accommodation, 2 double beds with attached full bath & shower facility, guest lounge, Wifi, beautiful quiet spot on Dunmanus Bay. Home from home with wonderful breakfasts, and great host and hostess, not forgetting the lovely dogs Dougal and Dylan. Nothing was too much trouble - would go again.